The young actress puts in a lot in every character of hers. Before starting shoot, she completely gets into the character and prefers to learn what’s required for the character. 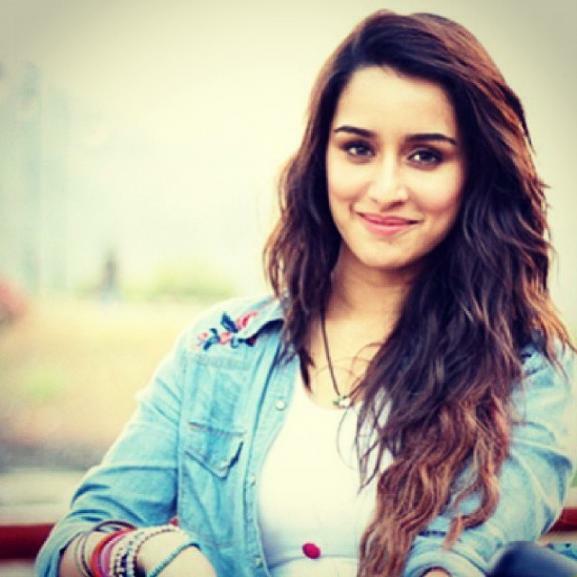 Be it learning bike riding for ek Villain, dancing for ABCD 2, action for Baaghi or singing, she has done it all. This time for half girlfriend, she is not only learning basketball but also learning to play a guitar. Even if it is not a huge part of her character, she did not want to just pretend playing the guitar. Hence, she is learning the instrument. 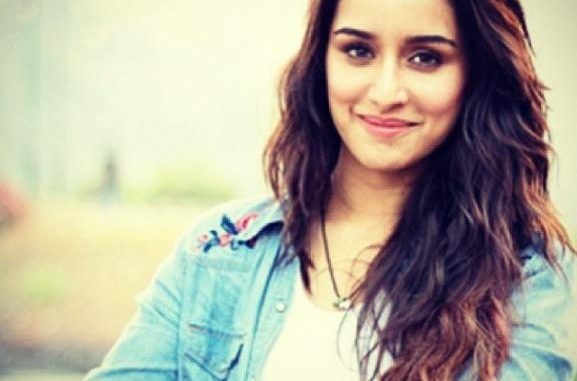 Shraddha has always personally been very inclined to music so she is very happy that she is getting opportunities to learn all this. Is Black Fashion By Definition Political? LOOK WHO’S BEHIND THE WHEEL: LADY GAGA!